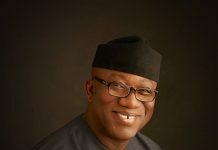 As the 2015 general elections draw nearer, it seems that the dawn of inevitable defeat has finally crept into the crevices of the Peoples Democratic Party (PDP) structure in Kwara State. There had been dissension within the ranks of the party which some stakeholders of the dislodged platform adduced to the emergence of Senator Simeon Ajibola as the party’s gubernatorial flagbearer, a candidate majority of decision makers believe would be unable to survive the upcoming bout with the incumbent governor and All Progressives’ Congress (APC) flagbearer, Dr. Abdulfatah Ahmed. 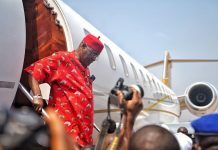 Ajibola was also perceived as uncommanding and unpopular compared with some of the personalities he faced in the primary election viz Mallam Dele Belgore, Professor Abdulraheem Oba and Senator Gbemisola Saraki. Belgore’s credentials were upheld by the PDP when, in protest, he decamped from the APC as he was faced with the reality that he would not be able to survive a primary contest under the party’s platform. 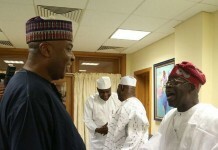 Oba had wielded much of the Abuja connection and instruments as Chairman of the Federal Character Commission while Saraki also had the political dichotomy in her dynasty as a source of plea. 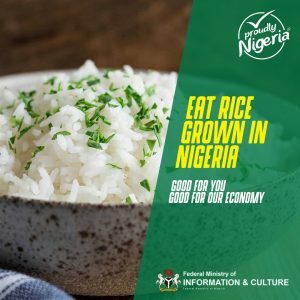 Apart from the aforementioned, some other factors have contributed to the PDP’s state of despair and impasse towards the forthcoming elections. The first and most important is the towering personality, diligence and unassuming nature of the incumbent Governor Ahmed which had enhanced his popularity among the state’s indigenes comprising politicians of various divides, students, government employees, businessmen, artisans/tradesmen and pensioners/the retired. 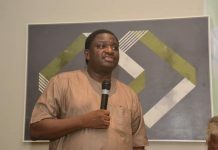 From the inception of his administration in the state, Ahmed created an enabling environment for all indigenes to be gainfully rewarded from their endeavours while also establishing a medium by which the accrued wealth of the state is distributed to all indigenes, the Shared Prosperity Programme. This is apart from the landmark efforts of his administration in education, health, jobs’ creation/ youth empowerment, agriculture and infrastructure development. As a matter of fact, ‘Sai Maigida’ has become a household slogan in Kwara State, connoting his appreciation by all and sundry. The second factor is the disenchantment of the people of Kwara State from the PDP-led federal government under President Goodluck Jonathan. 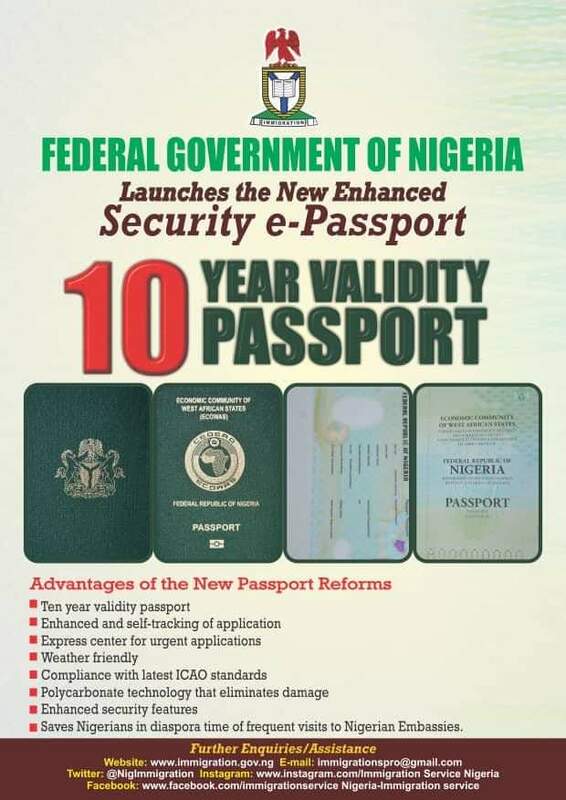 Majority of the indigenes of the state are of the opinion that the Federal Government had not committed enough of the country’s resources to the growth and development of the state as some of the federal establishments in the state had become dysfunctional or moribund while a lot of federal infrastructure projects had been jettisoned, thereby shooting up the state’s wage bill. 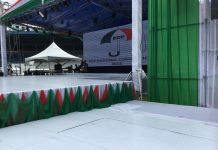 There had also been allegations that even majority of the promises made by President Jonathan towards the development of the state had not been fulfilled. 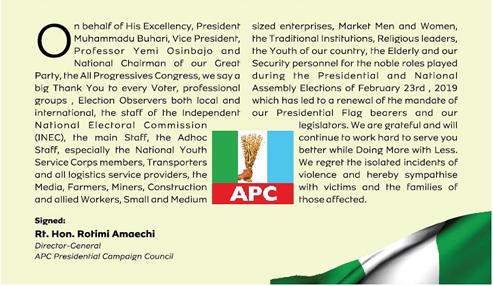 The third is the people’s embracement of the presidential flagbearer of the APC, Major-General Muhammadu Buhari. 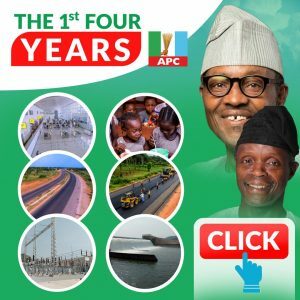 Kwara is one of the states of the federation where the campaign for the ascension of Gen. Buhari to power has been vigorous. 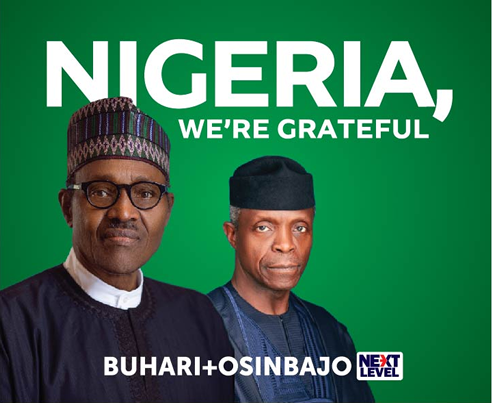 The call for a Buhari presidency has been so intense in Kwara to the extent that, as media reports have revealed, some top notchers of the PDP in the state have been cultivating underground campaigns in favour of Buhari. The efforts of the duo of Governor Abdulfatah Ahmed and Senator Bukola Saraki in this regard are also distinctive, a stride that only the APC Presidential Campaign Organisation has been able to surpass. At every stop and moment in Ahmed’s gubernatorial campaign process, he took ample time to seek the people’s vote for Buhari. 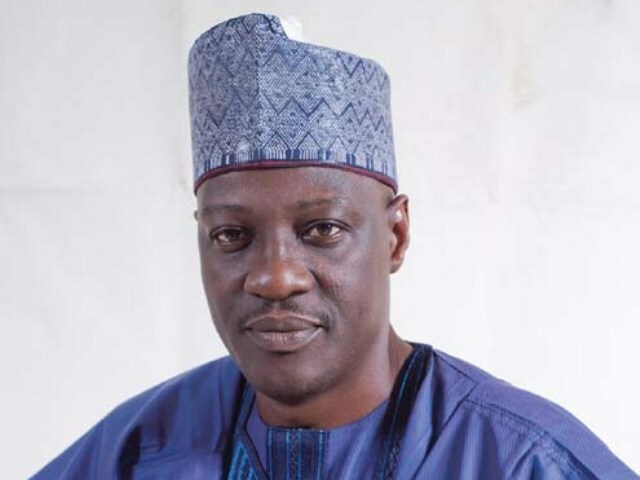 By and large, there is no uneasy calm situation in Kwara State as the indigenes are known to easily toss away political differences to embrace generic values.